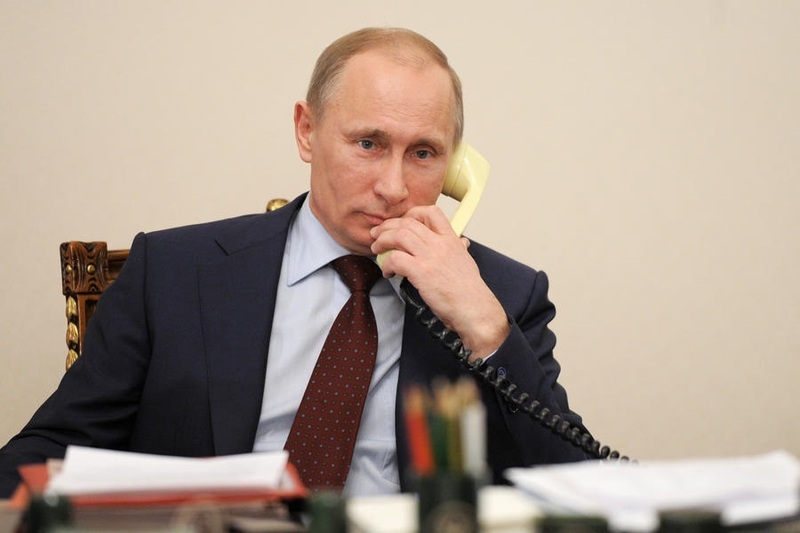 Vladimir Putin had a telephone conversation with Federal Chancellor of the Federal Republic of Germany Angela Merkel, at the initiative of the German side. Vladimir Putin and Angela Merkel exchanged views on the current situation on the Korean Peninsula in the context of the latest provocative actions by the DPRK and strongly condemned Pyongyang's disregard of UN Security Council resolutions. It was noted that such steps are contrary to the principles of global non-proliferation and pose a serious threat to regional peace and security. It was confirmed that this acute crisis can only be resolved by political and diplomatic means, by resuming negotiations of all the parties involved. It was agreed to continue discussing the situation at the level of the foreign ministers of the two countries. The implementation of the Minsk agreements on the settlement in southeast Ukraine was addressed. It was underscored that any violation of the ceasefire regime, undermining the so-called ”school truce“, agreed in the Contact Group and supported by the leaders of the Normandy format states, would be unacceptable. 0 Comment to "Federal Chancellor of Germany Angela Merkel called Vladimir Putin"